It has a hell of a lot going against it, but Metal Gear Survive almost successfully fights back against the wave of negativity surrounding it. Konami looks to keep the Survive alive as Metal Gear Survive is set to receive free bonus DLC for the co-op mode next month. 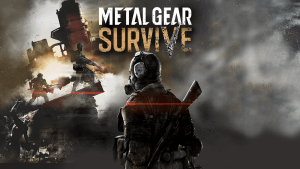 The first post-Kojima Metal Gear is not off to the best of starts as Metal Gear Survive sales are 85% lower than that of Metal Gear Rising. Metal Gear Survive’s launch has not been a particularly smooth one for PS4 players, as the game launches in a literally unplayable state. An update is rolling out to fix it. 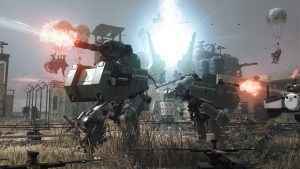 More details on Konami’s upcoming survival spin on Metal Gear. 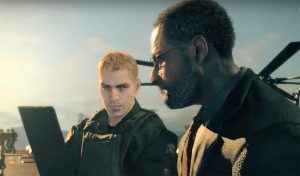 See fresh Metal Gear Survive gameplay and learn about campaign length and microtransactions. 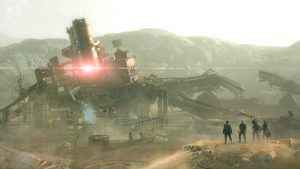 Metal Gear Survive story focuses on a shady organisation, a deadly virus, and otherworldly nonsense. Certainly sounds like a Metal Gear then. Metal Gear Survive goes on a zombie-smashing spree in the latest gameplay trailer for the base-building survival spinoff. 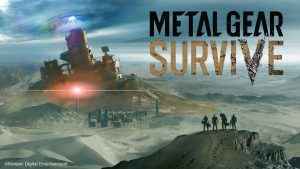 Konami has offered a new sneak peak at the upcoming Metal Gear Survive. Check out the single-player mode in action in this new Metal Gear Survive gameplay.